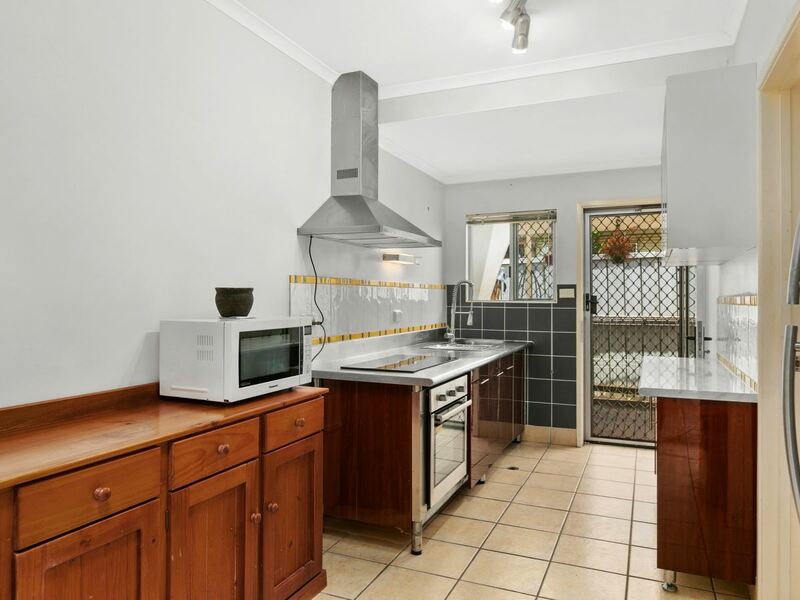 This town house would be an ideal home or investment property. 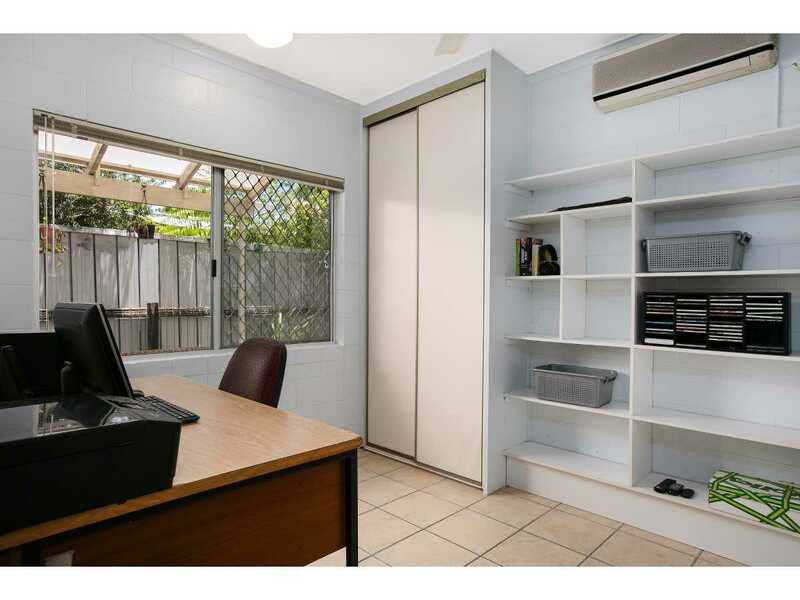 The living area is open plan, with a modern kitchen and plenty of bench and cupboard space. The upstairs bedroom is generous with a mezzanine view of the lounge area. 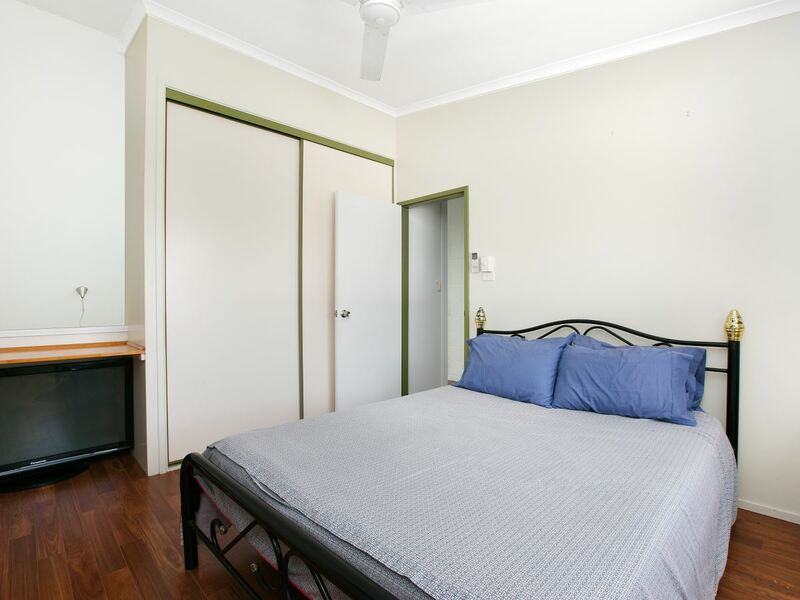 This bedroom has builtin robes, fan and aircon. 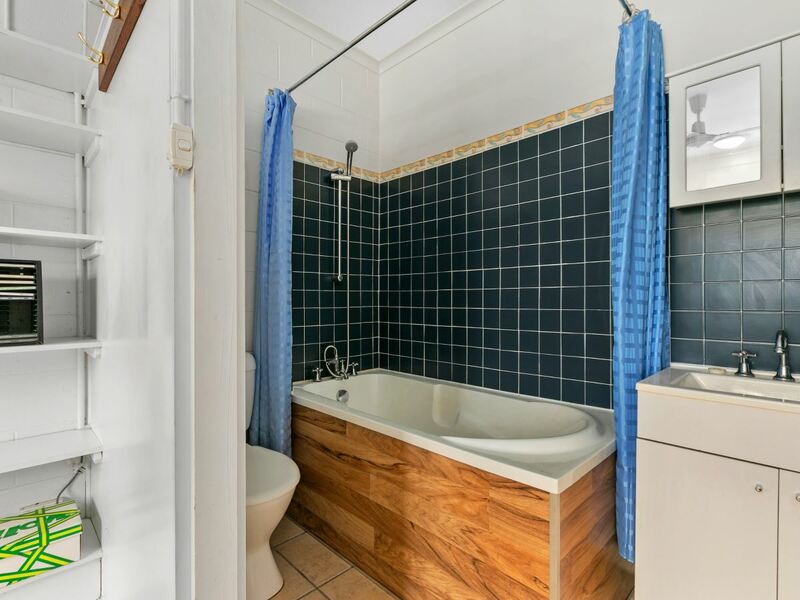 Downstairs features a second bedroom with an ensuite bathroom, complete with a bath. 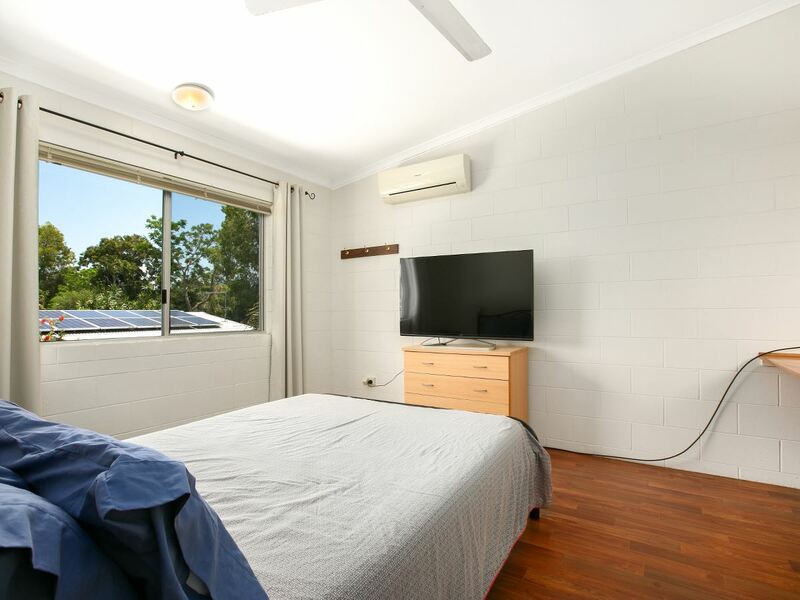 Again there are builtins, fan and airconditioning. 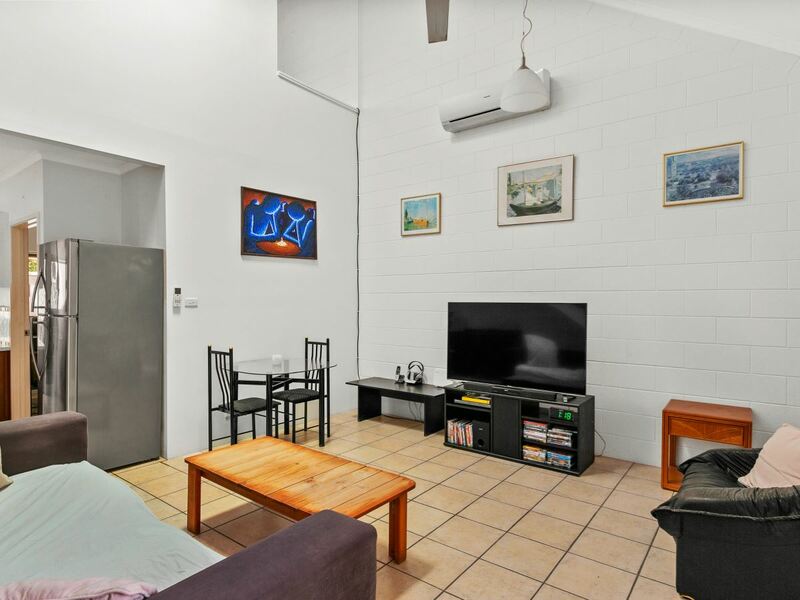 There is a private, covered courtyard off the kitchen, ideal for BBQs. This area is fully fenced and child safe. There are pets currently in the complex. 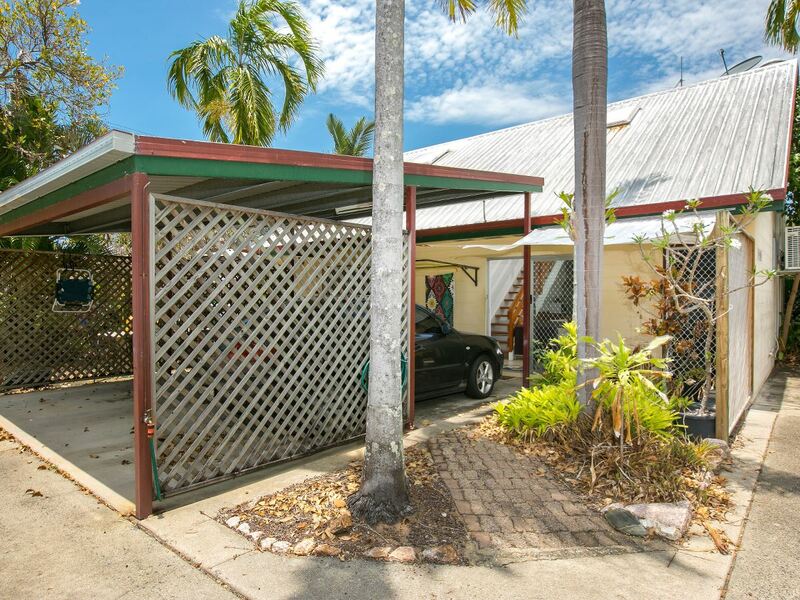 The carport is located at the front door, so convenient in the wet season. 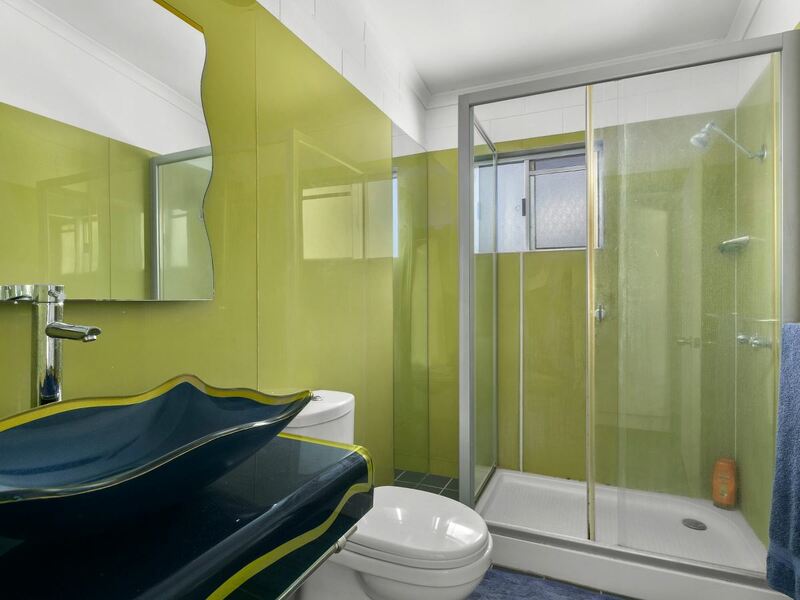 A sparkling pool and storage locker are also available for your use. 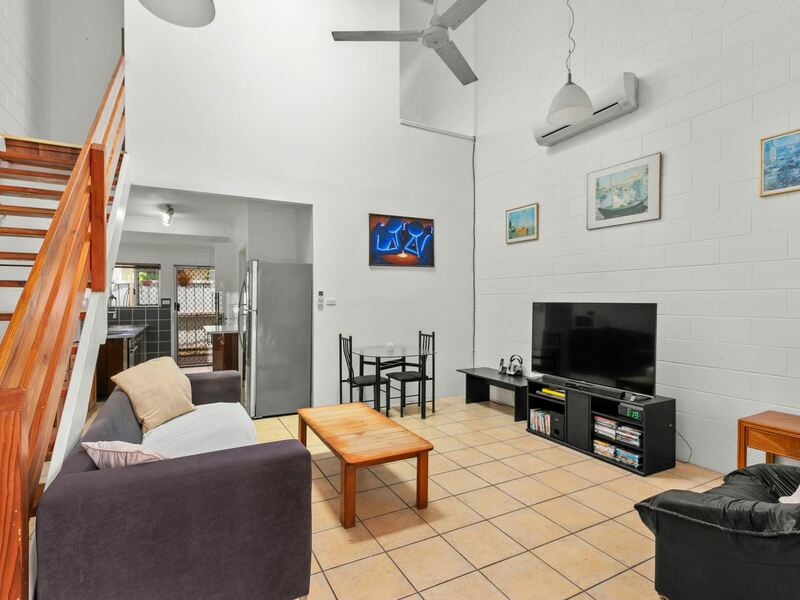 Located only a few minutes walk from the beach, cafes, public transport and 12 kms from Cairns CBD this would be an ideal residential townhouse. 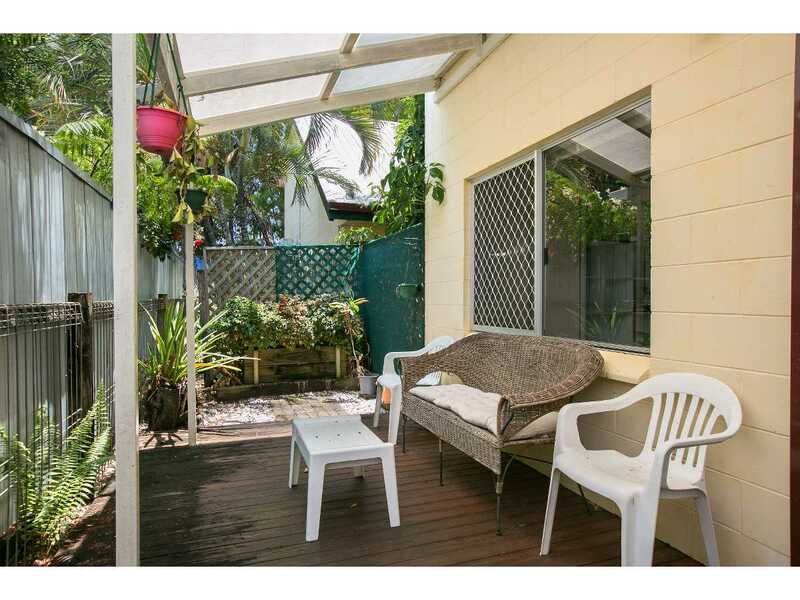 For the investor this property would rent for approximately $325 per week.